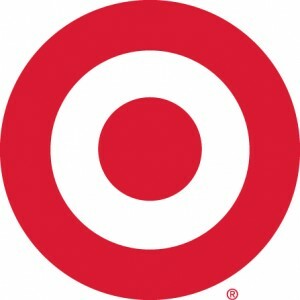 Wow, Target has added more than 70 new printable coupons to their site! As you know, the apparel ones hit their print limit especially quickly, so I’d print these right away, if you’re interested (or think you *might* be interested). $1/1 Magnum Ice Cream Bars 3-pk. Print your Target coupons here. Stay tuned later today for the Target Weekly Deals – you’ll be able to put a number of these coupons to good use.